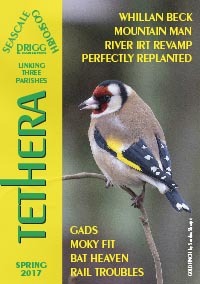 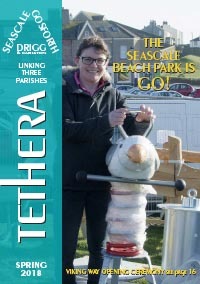 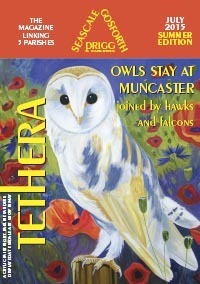 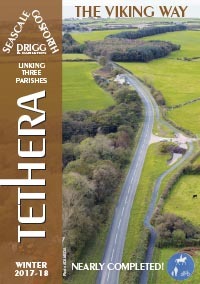 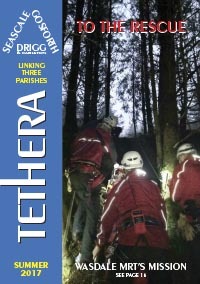 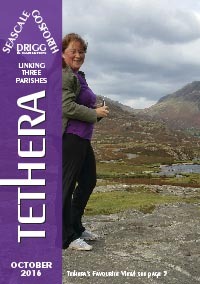 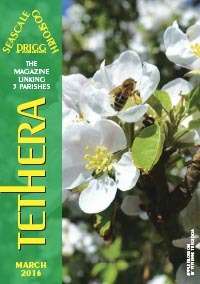 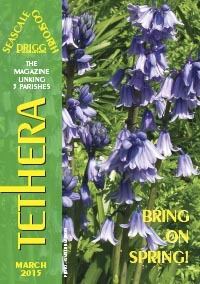 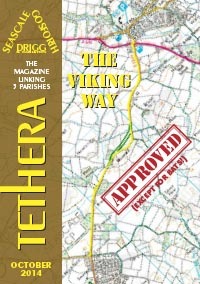 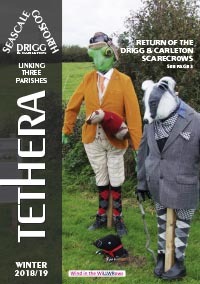 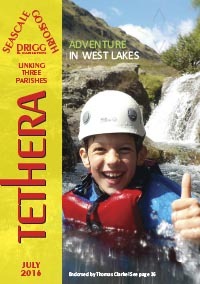 Here is the Tethera Magazine for Seascale, Gosforth and Drigg Parishes, available for viewing and downloading. 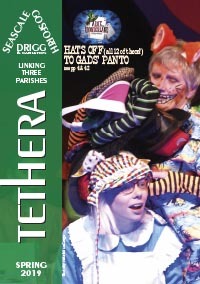 You will need Adobe Acrobat (or equivalent) installed. 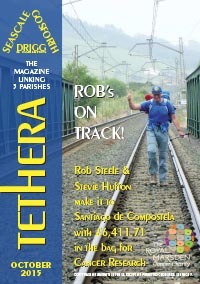 Click on a front cover and the Acrobat toolbar should appear.